You won’t find a more jovial, approachable young fighter today than Ruben Villa. The gifted 21-year-old featherweight southpaw admits he’s still taking his developmental strides, and looking to define himself more as a professional, after a distinguished amateur career. Just don’t approach Villa a day or two before an official weigh-in. His smiling, affable nature turns into a twisted, stern make-up that his team knows better to be around – until he weighs in. It’s why Villa (11-0, 4 knockouts) can’t wait for Friday. 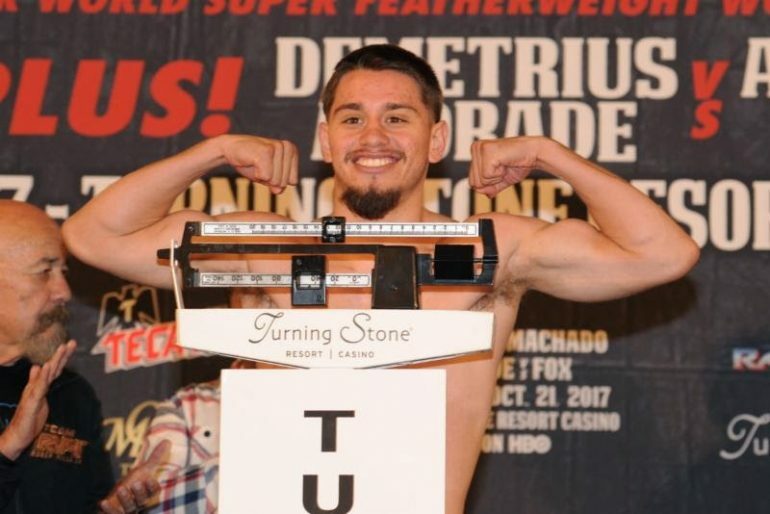 He’ll step on the scale, hit 126 and then get ready to fight for the third time in 2018, when he takes on 20-year-old Mexican Ricardo Lopez (7-2-2, 6 KOs), Saturday night, at the Omega Products International, in Sacramento, California, in a scheduled eight-round featherweight bout. However there are some tools Villa, who twice defeated 2016 U.S. Olympic silver medalist Shakur Stevenson in 2015, would like to sharpen. “I’m more confident in the type of professional fighter that I’m becoming,” said Villa, who, in April decisioned Colombian Marlon Olea, in his first eight-round fight. 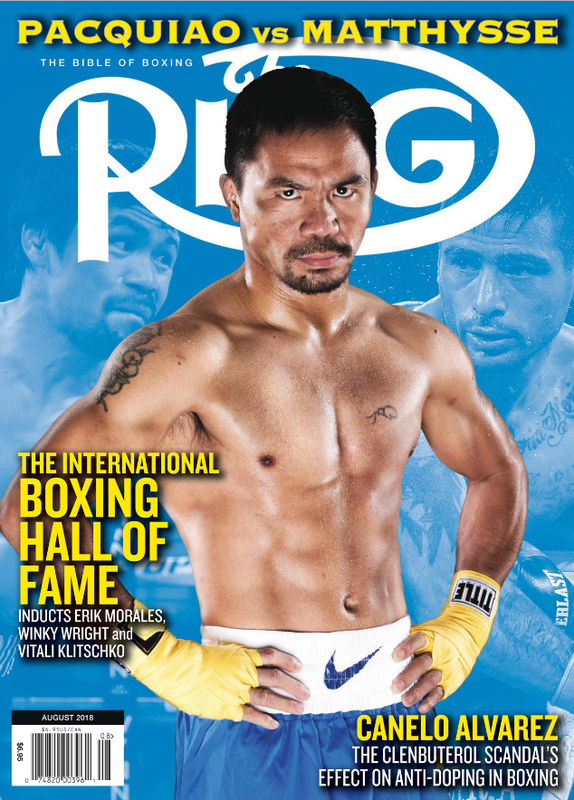 “I think my first five fights, I was kind of seeing what kind of fighter that I’m going to be. I feel that I’m just starting to become that fighter. Villa has gone the distance in his last five fights. However he’s also lost just one round over that time, the third round to Juan Sandoval, in Villa’s six-round unanimous decision win, last February. Villa said he’s not really worried about the knockouts. The larger pictures, he stresses, involve working on becoming an overall complete fighter, able to win in a variety of ways. “I do think I’m a different fighter than I was this time last year,” Villa said. “As I get more rounds in, my confidence grows. My opponents are getting better. If the knockouts come, that’s fine, if they present themselves. I feel like the opponents I’m facing have had experience and have been tricky. Lopez is roughly the same height as Villa; each is about 5-foot-6. Villa, however, feels his advantages will come in hand speed and overall ability. When asked what could lie ahead, Villa added that he doesn’t want to stray too much on what he needs to do on Saturday. He did say that he would definitely like to get back into the ring one more time, possibly twice more before the year is over. Villa has been good for a while and he seems to only be getting better.